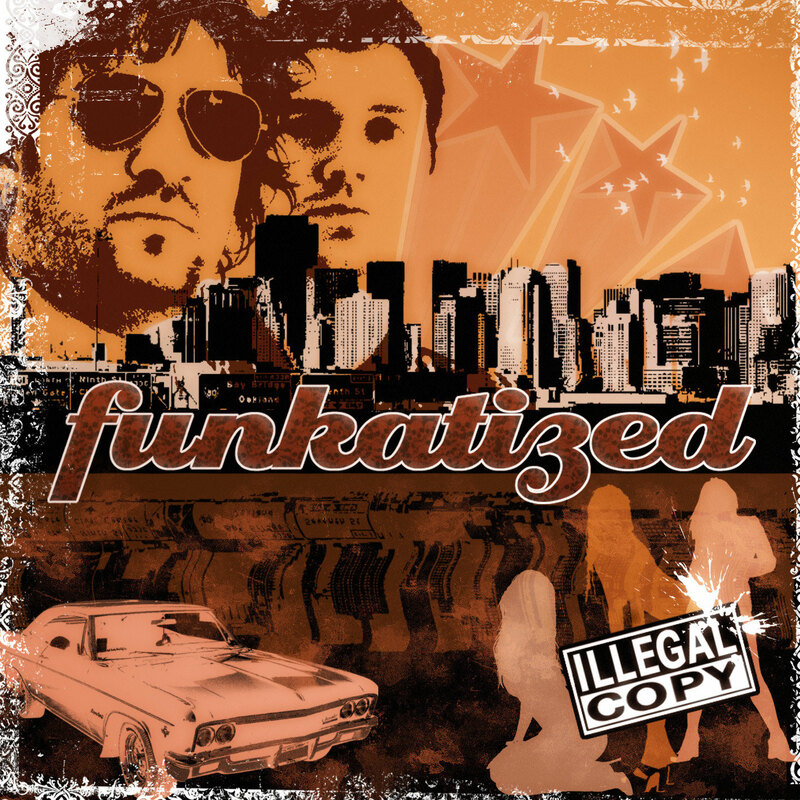 Hear Funkatized „Drifting Around“ in the „Land Of Funk“. Fly through the „Wormhole“, take „The Right Way“ and „Call Me Honey“, Put on your „Dancing Shoes“ and feel like „Yesterday“ until you meet „Dumpfbacke“. Take your „Funk-Infusion“ and get „A Hug And A Kiss“. If the „Gravity“ is too high, „Stay in Bed“ and demand „Tell Me That You Love Me“. Take your „Trip To Paradise“, you’ll be „Doin It Rite“ or you'll demand „Gimme Some Money“. 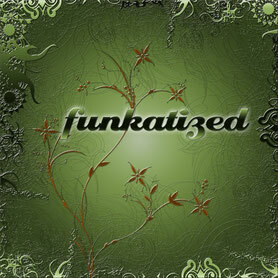 Funk, Reggae, Rock and Nu-Jazz fresh for you from Berlin. Our first album released 2008 - our most danceable tracks are found here. Get it and hit the dancefloor. Our follow up. 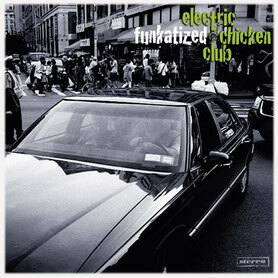 Originally releasedin 2010, this beauty contains more jazzy tracks with more vocals. But there are still dance hits on it ! Our third and best selling album so far. It contains our first steps towards some reggae like "I Love You Baby" and "Time Is Running". A cracker ! 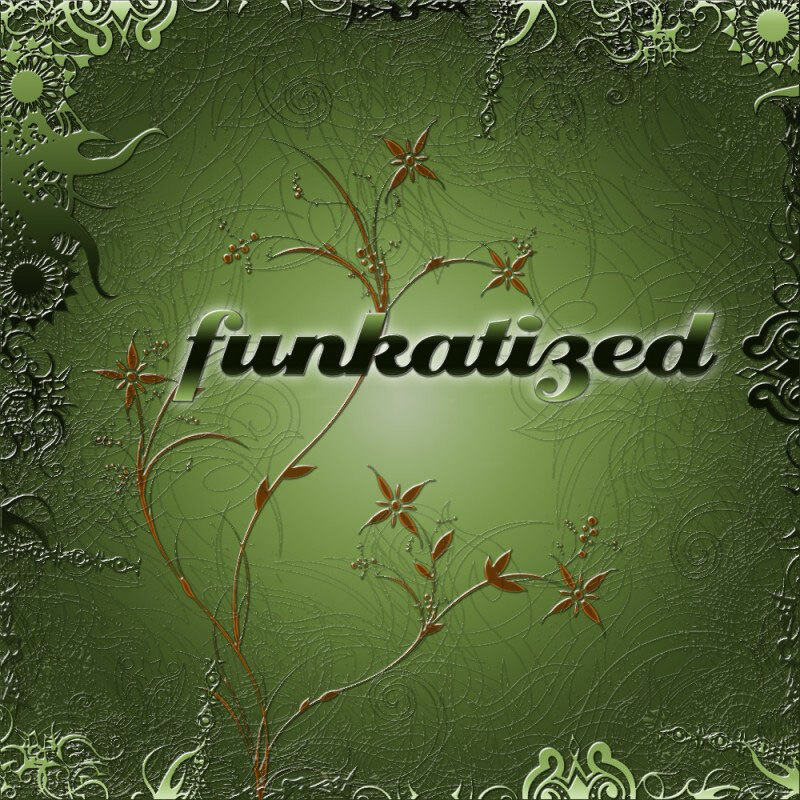 Funkatized are back. With their EP "You Are Magic" the Berlin based duo let you sneak a peek into their upcoming fourth album. 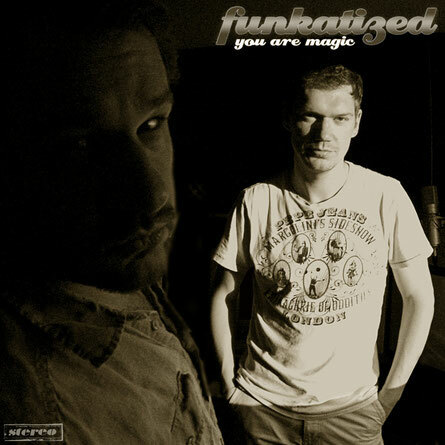 The title tune "You Are Magic" makes you hit the dance floor, "I Love You Baby (Live)" rocks and "Fly With Me" and "Parallel Universe" show the variety of Funkatized again. 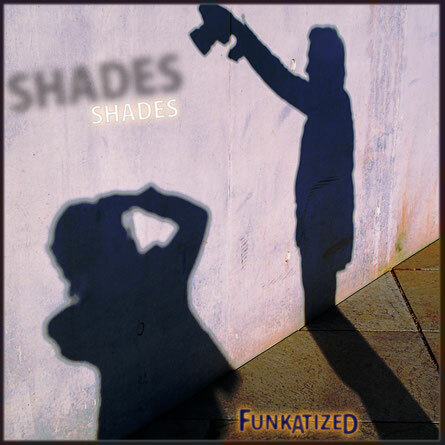 Get Ready to be funkatized!